It is very important to rate your web browsing experience. Have you ever gone through a website on your Smartphone or Table and found it difficult to read as it required major changes, redesigning and scrolling? This happened because this site did not have a responsive web design. Do you have a responsive website or blog? If not, then I would highly recommend you adopting the necessary measures to provide a topnotch quality browsing experience to your targeted audience. 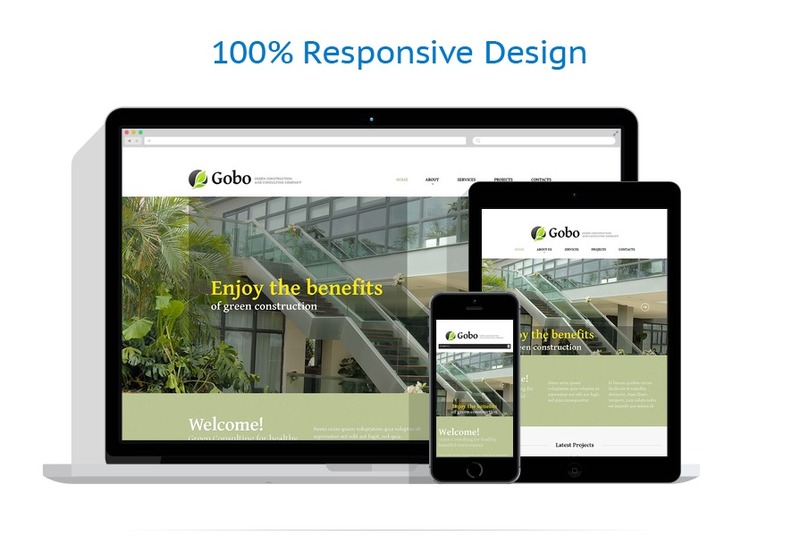 A responsive website design provides the users best viewing experience on all mobile devices. In simple words, a responsive website is very easy to read and navigate on your desktop monitors, smartphones, tablets and all other devices. 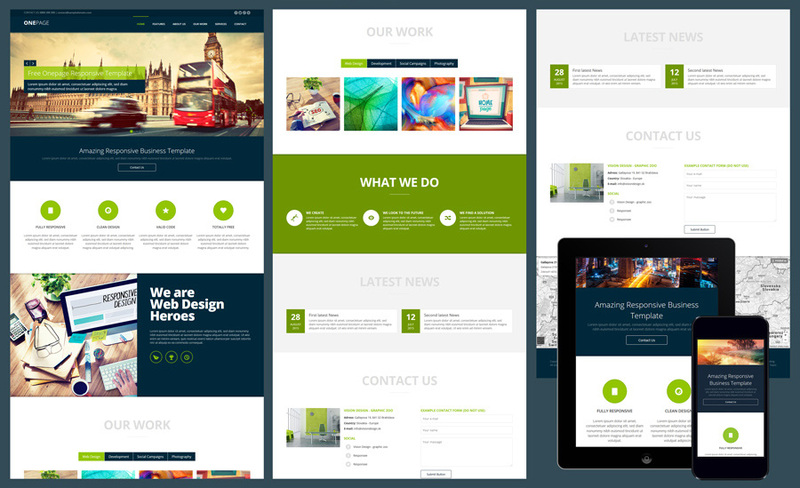 Why Is A Responsive Web Design Important? Organic Traffic: Obviously every business website owner wants to increase their website traffic. If you want to make your site easy for readers and improve navigation, then you should build a responsive web design. SEO: One of the biggest advantages of a responsive website is that it tends to rank higher in all your search results. Competition: If your site is not very easy to read and navigate, then users and potential customers will be more likely to go to your competitors. Credibility: If you build a catchy website, then more users and potential clients will visit your site and trust your products and services. First of all, it is very important to decide that whether you outsource the project to a professional web design company or not. If you are willing to build a WordPress blog, then you can pick your WordPress Theme in line with your business requirements. Remember that WordPress Theme should already be responsive. You can seek help and guidelines from a professional responsive website designer if you are not sure how to do this. Do you have an HTML and Static Website? If it is yes, you can edit your website design by adding media enquiries to your code. If you do not have proficiency in a website coding, then you have a choice to outsource the project. However, it is necessary for you to use caution while outsourcing the work. Before hiring the services of a professional programmer to code your responsive website design, it is important to make sure that you are using a reliable and user friendly site and that the company has a good reputation. It is also necessary for you to use caution while posting ads on freelance project websites. Also you should ensure the person or company you hire is professional and dedicated in their work and able to resolve your problems in an efficient and compliant manner. You should be sure to request examples of their works. When it comes to the price matter, it will vary depending on your website needs and requirements either to be completely recoded or if it can only be edited by adding media queries. You should bear this in mind when you discuss pricing about the responsive web design. However, the bottom line is that you should carefully use caution and shop around online at a discount price. Whether you do it yourself or you outsource the work, there are some additional tips and guidelines for you consider before you start the responsive web design project. Often people cannot fit everything on their mobile devices like smartphones or tablets. Therefore it is advisable to you to make a list of what should be included on the mobile devices and what can be removed from your mobile device. Be precise, logical and clear-cut. You should try to find out different types of mobile friendly websites. Do you like any website designs you particularly like? Pay attention to it. You should mull over what type of layout or web design would work best with the kind of content you feature. As I already mentioned above, mobile browsing is rapidly increasing all around the world. This is the reason why so mobile phones and other technology gadgets are getting bigger. The prices of tablets are getting dramatically decreased and everyone wants to be connected online with their lovable friends and family. Whether you decide to make a responsive website for your business or not it will be ultimately your decision. I will strongly recommend you that it will work great for you and will surely enhance your browsing experience which immensely impacts on the outcome. If you want to enjoy an amazing web browsing experience in Saudi Arabia, it is better to hire a professional web design company in order to accomplish your objectives. With prolines.sa, all your problems regarding responsive website designing will be resolved quickly. In addition, web design company offers you valuable guidelines, tips and suggestions about responsive web design. The company is offering the best and affordable responsive web design solutions for their potential customers in Jeddah, Riyadh, Dammam, Makkah, Madina, Jubail, Al-Qassim and many other famous cities of Saudi Arabia. 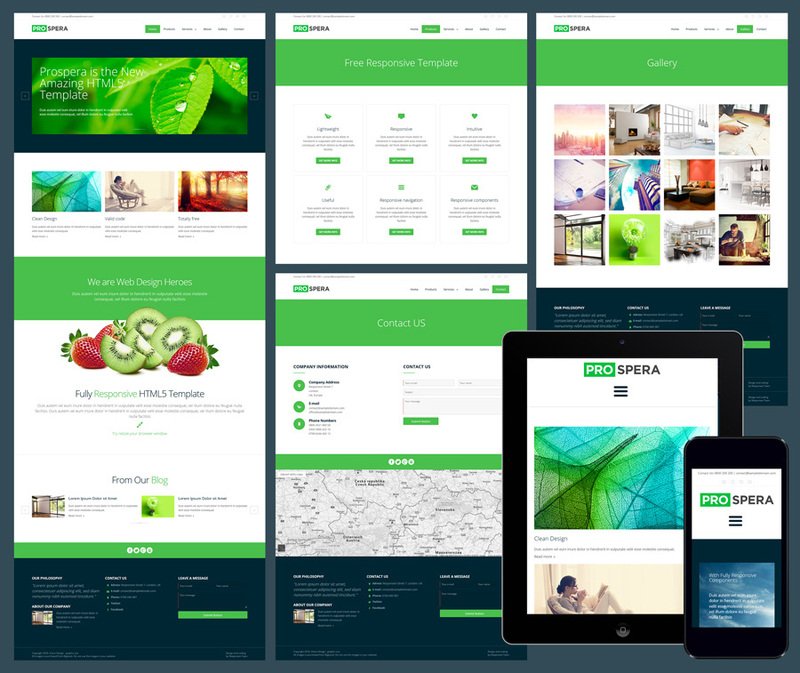 Today we are sharing responsive website design inspiration for top Saudi companies with you and we hope you would like them!